#Success in #Investments e-Book ! In low-interest environments, it’s not always easy to find ways of making your wealth work for you whilst at the same time ensuring that it’s protected and secure for the generations to come. Life assurance is well-known as a robust solution for succession planning and cross-border portability. 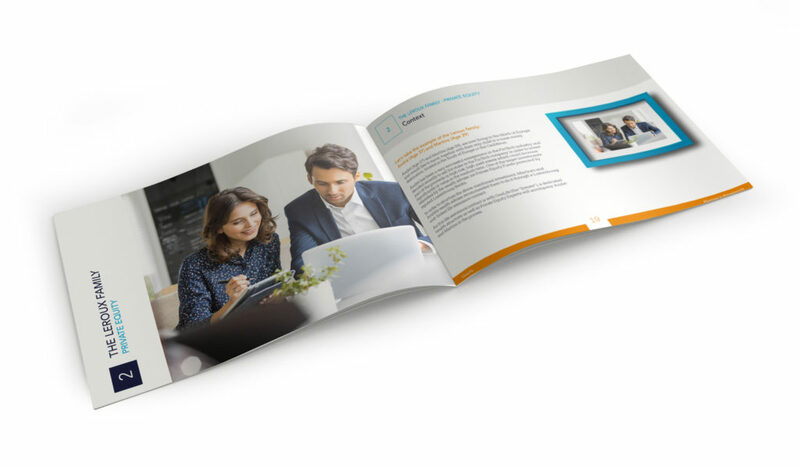 But did you know that the underlying investments of a life assurance contract can be fully personalised and can invest in a range of assets from the traditional to the non-traditional, from liquid to illiquid …? 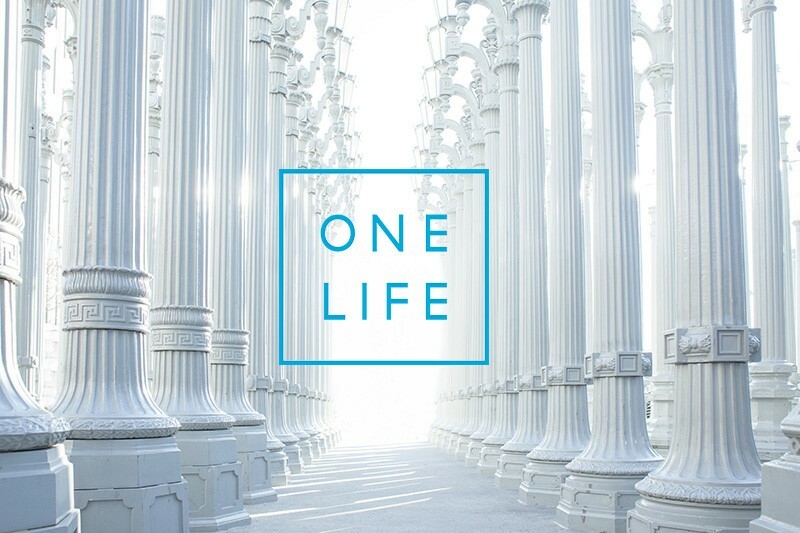 In a new series, OneLife explores the world of #Investments and gives insight into how non-traditional assets like Private Equity, Real Estate, Securitisation Vehicles can help diversify and fructify the wealth of the HNW simply, flexibly and securely. Want to know more about non-traditional assets? Download our eBook “# Success in #Investments: My Life. My Family. My Investment Plans. ===> Interested in seeing how you fit into all of this? To see what parallels you can draw between your own life and the families, download our e-Book, please, ==> fill in the form!